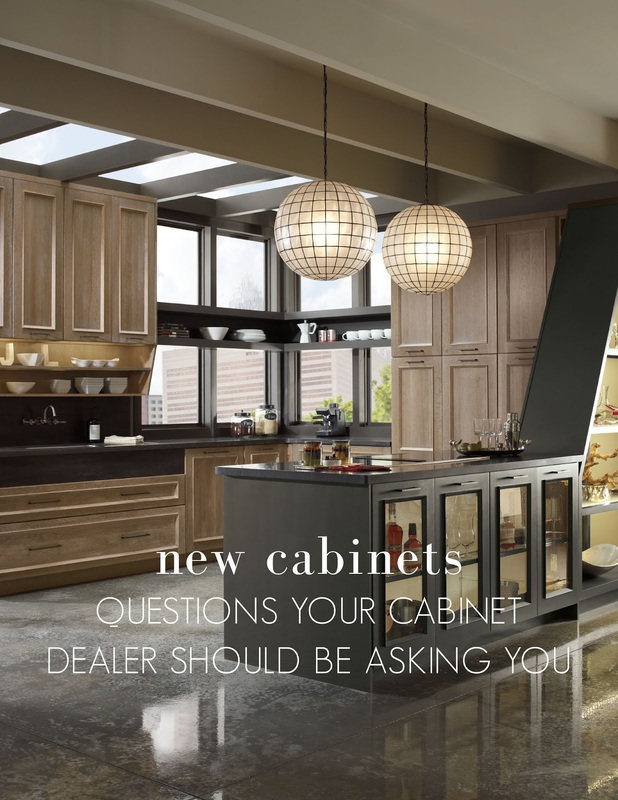 When purchasing new cabinets there are a few important questions your cabinet dealer should be asking you. 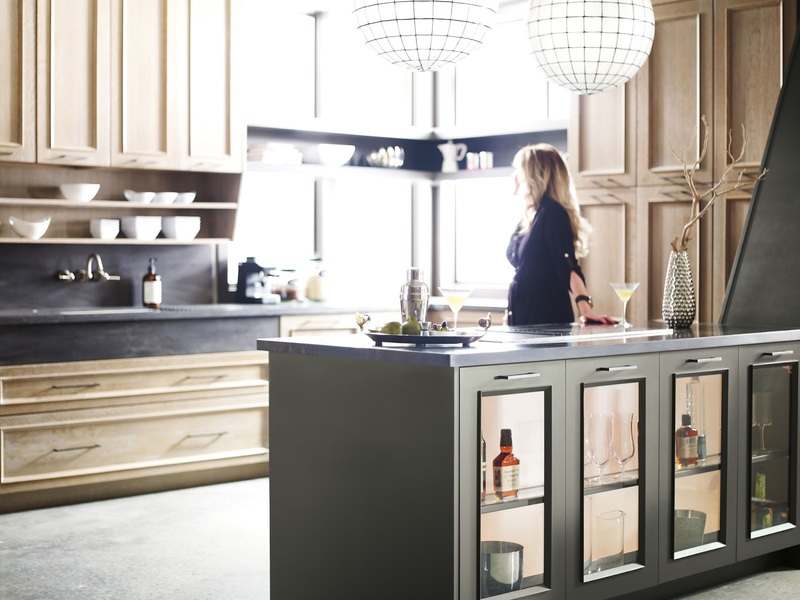 These questions can help you, as a customer, get the best best service and quality available; and that the cabinet dealer/maker really knows what they are doing. 2. 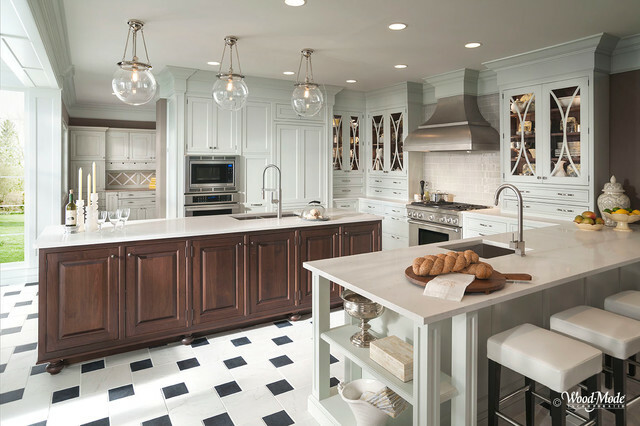 Are you planning on changing your existing floor plan? How do you specifically use your space? Do you cook a lot? How tall are you/your spouse? How long are you going to be in the home? 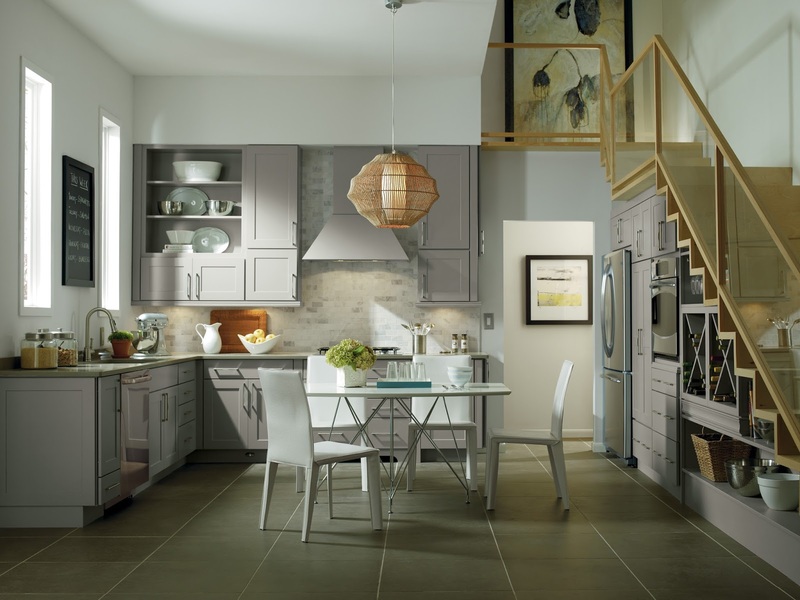 What is your age (designing for aging in place)? 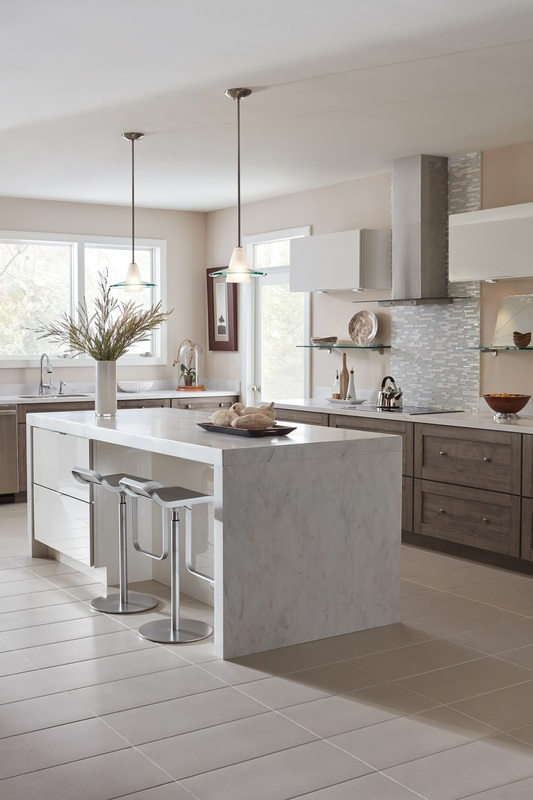 Details like these are very important when designing an efficient kitchen. Its important to think about what wasn’t working, and why you are wanting to change it; and what did really work for you. 4. What is your design style? What is your current furniture/decor like? After these questioned are answer, then can you define the look of everything. This is the fun part! 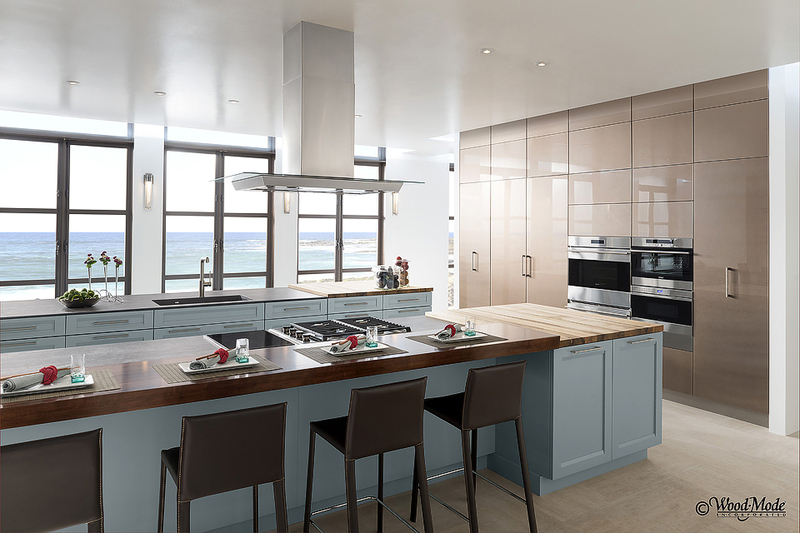 You definitely want your kitchen to look nice, but it must also be functional. 5. What are the details of the space, including plumbing, appliances, etc? 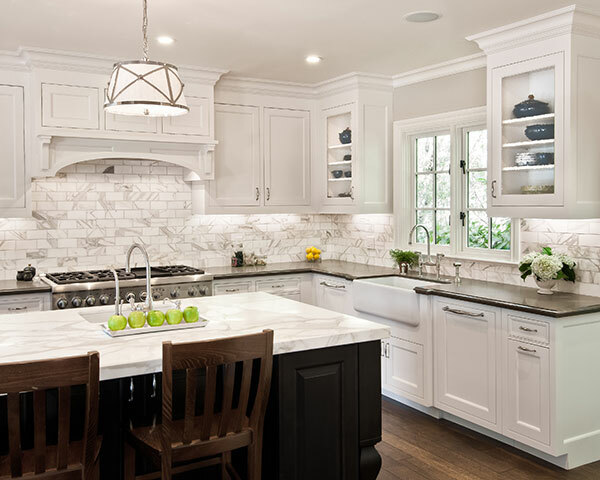 Now its times to hash out all the minute details like verifying appliance and plumbing fixture specifications, moldings, etc. Previous Post History Lesson: Elsie De Wolfe "America’s First Decorator"